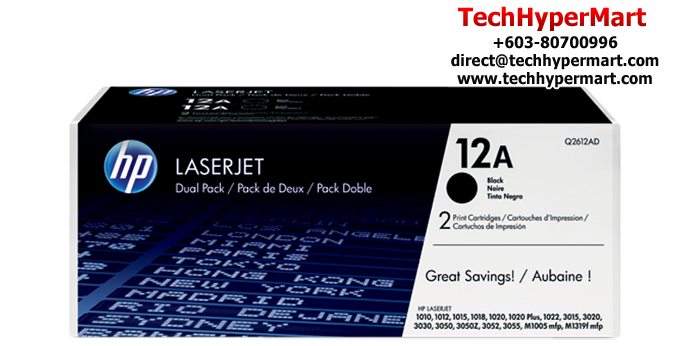 • As you print more, HP helps reduce your printing costs with HP LaserJet Toner Cartridge Dual Packs. Get the same professional results and reliable, trouble-free printing of Original HP with this convenient, high-value option for high-volume printing. • Original HP printing supplies are easy to buy, easy to manage and easy to use. 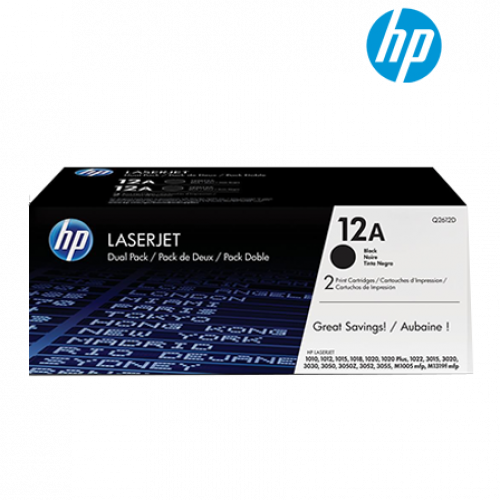 With the added convenience of HP Dual Packs – two Original HP Black LaserJet Toner Cartridges – and easy supplies reordering, you can keep interruptions to a minimum. • Original HP LaserJet toner cartridges represent up to 70% of the printing system and are designed with the printer to provide the reliable, professional results that save you time. HP Dual Packs further reduce your printing costs to save you money.